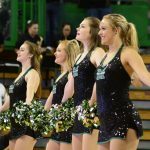 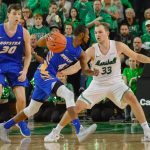 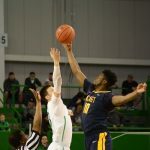 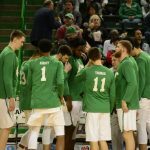 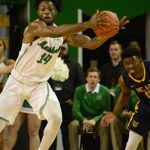 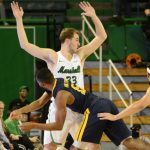 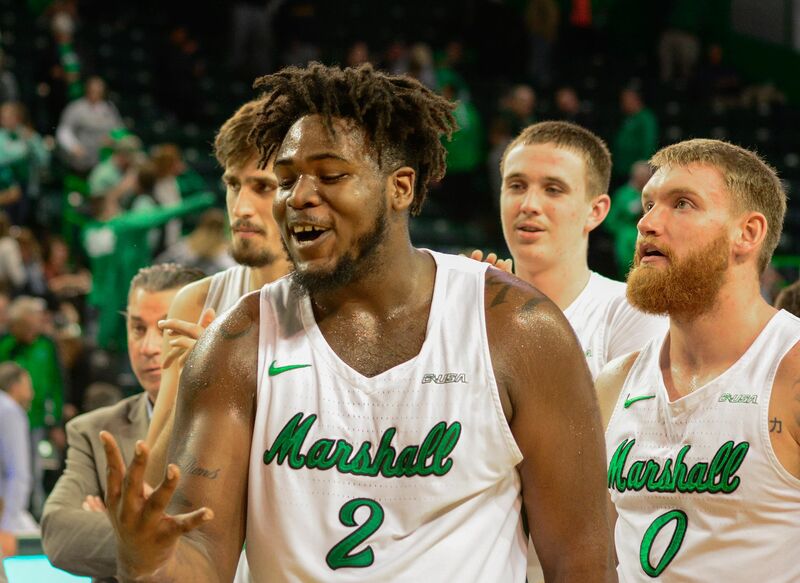 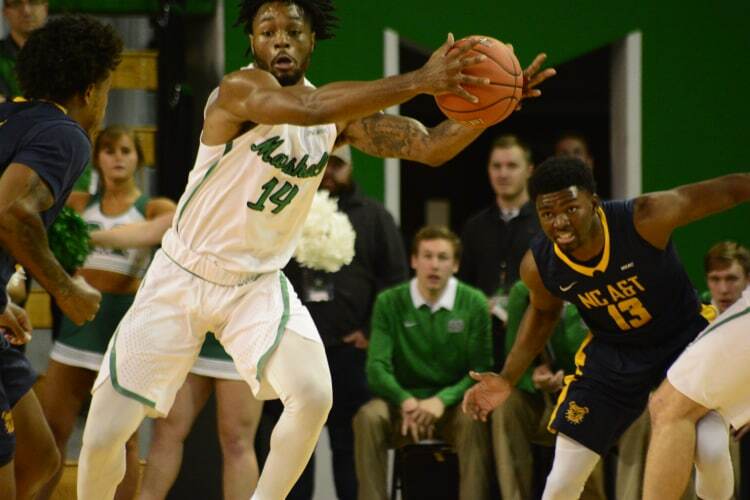 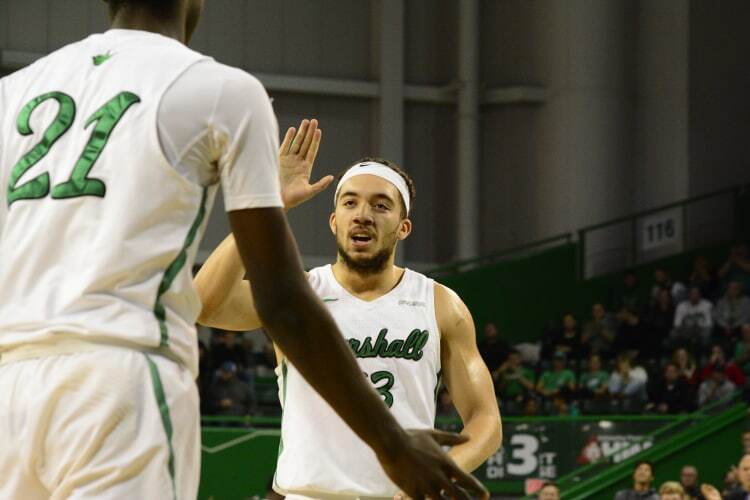 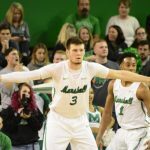 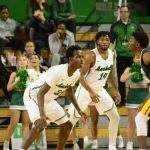 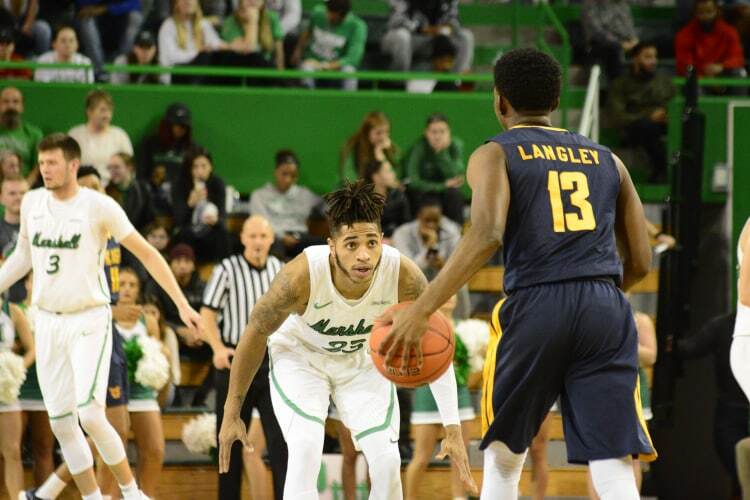 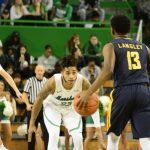 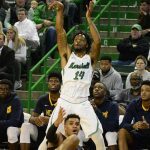 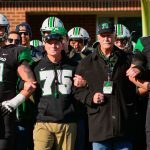 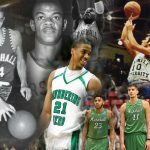 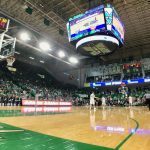 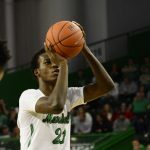 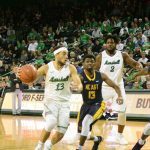 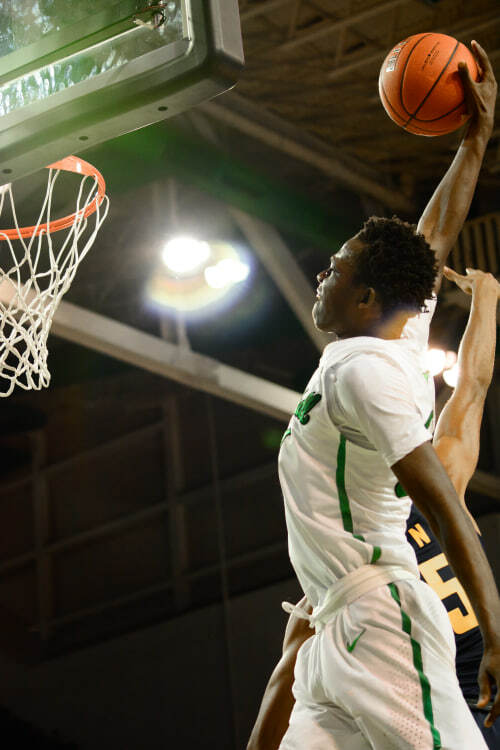 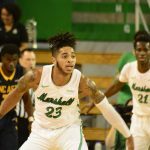 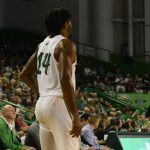 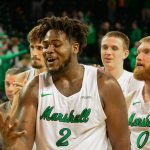 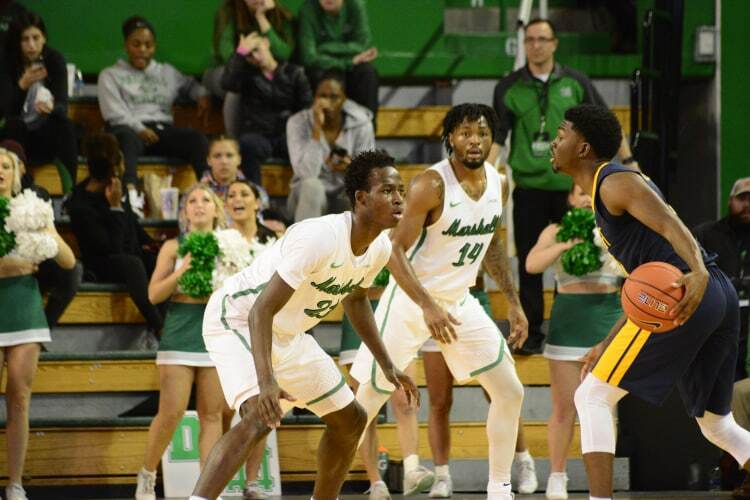 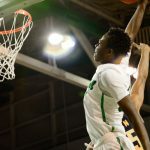 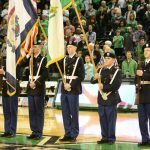 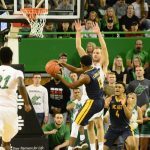 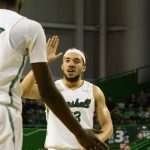 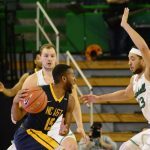 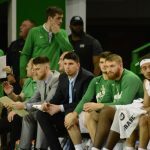 The Marshall men’s basketball team moved to 4-0 on the season after blowing out North Carolina A&T 95-71 on Monday night in front of another packed house at the Cam Henderson Center (even with the students gone for Thanksgiving break, the arena was still raucous and foreboding for the Aggies with an announced attendance of 6,162). 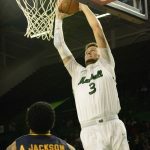 Despite losing the opening tip, the Herd drew first blood and quickly went up 10-2 within in the first five minutes. 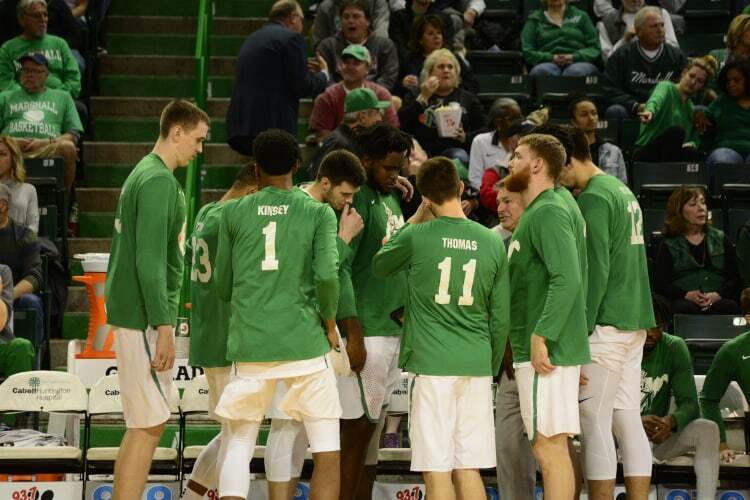 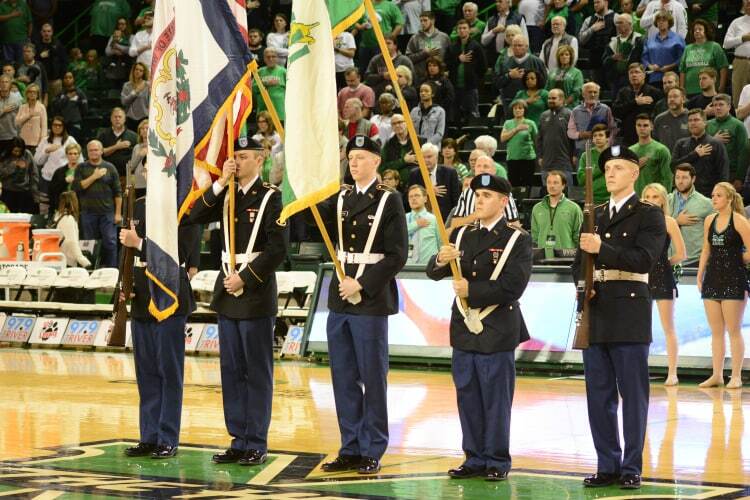 The boys in green then took a 20-point lead into halftime up 47-27. 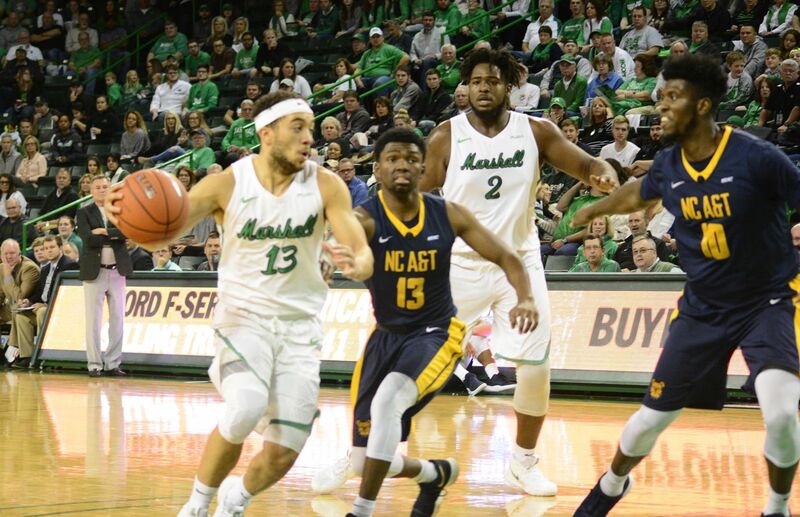 Coming out of the break, Marshall went on an 11-0 run and quickly amassed an insurmountable lead. 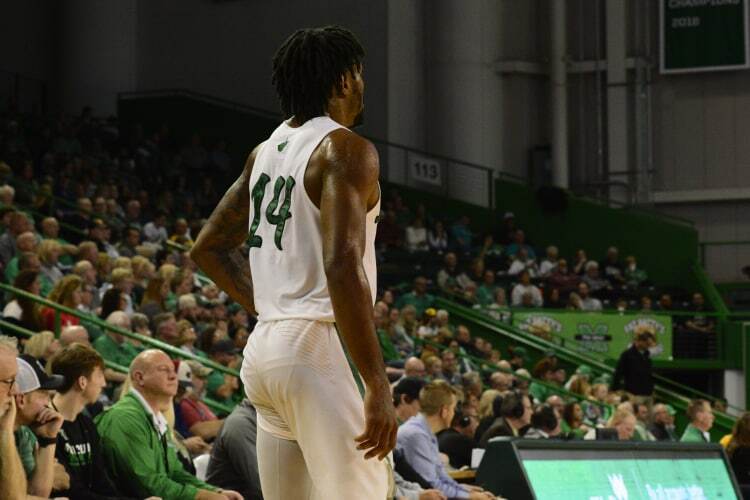 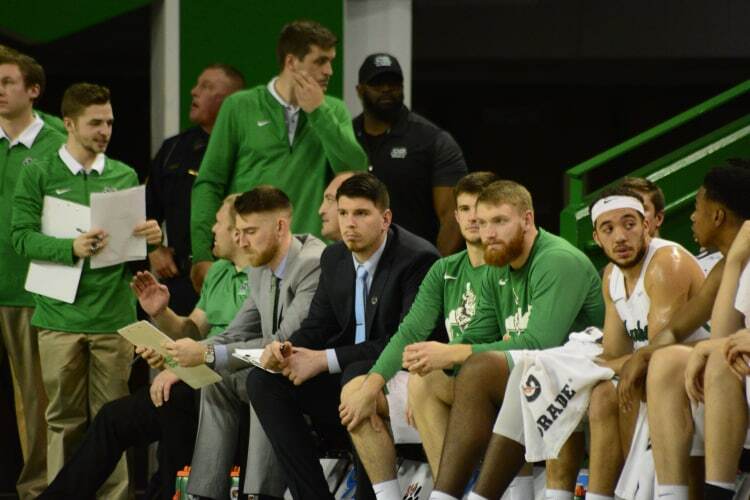 With nearly 15 mins left to play in the game, the Herd was up by 34 points with Coach D’Antoni feeling comfortable enough to have both CJ Burks and Jon “Jonny Buckets” Elmore on the bench together for the first time this season. 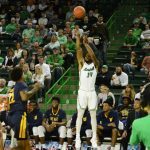 Yet again, the Herd had a chance to go over 100, but failed to make shots in the final minutes to set the score at 95-71. 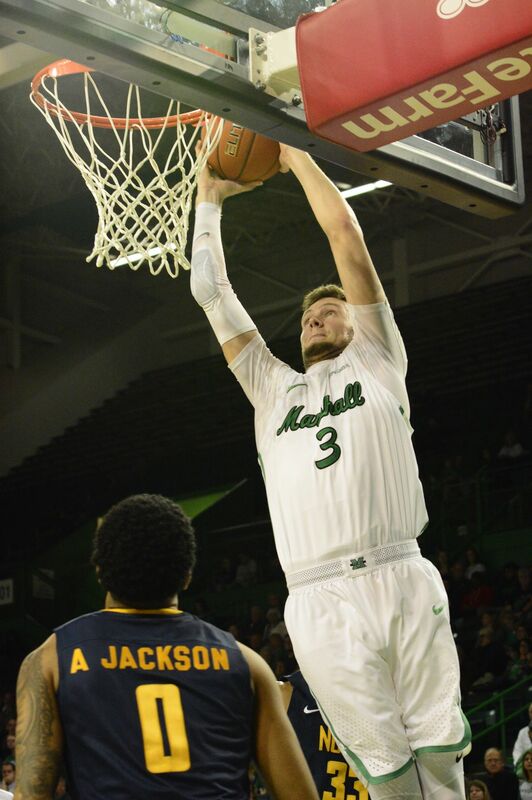 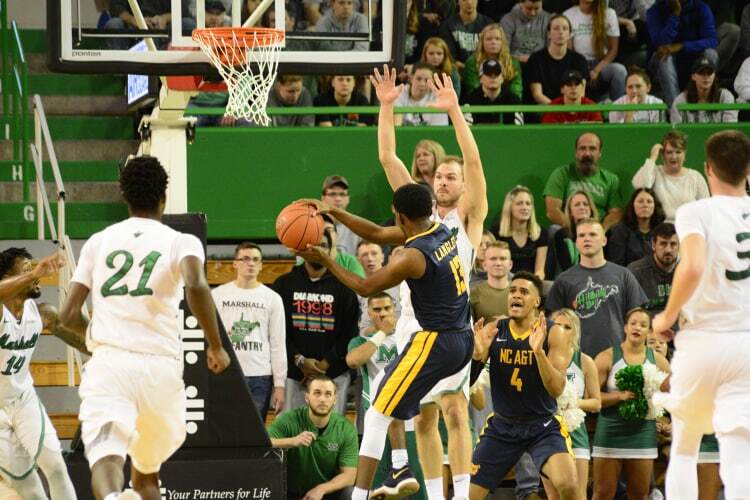 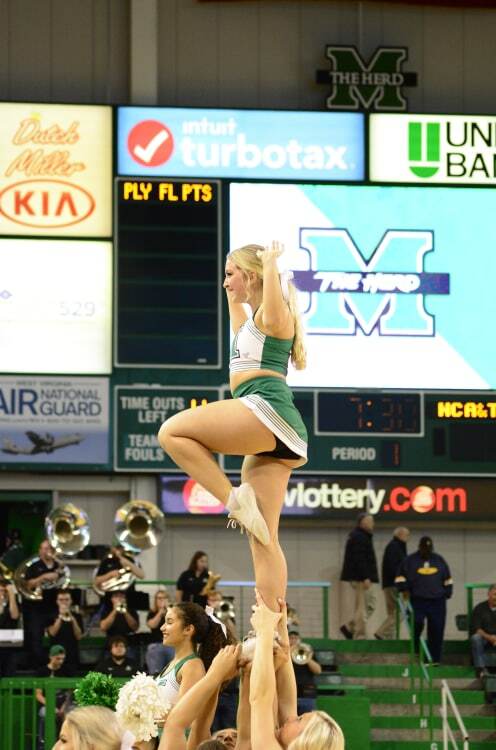 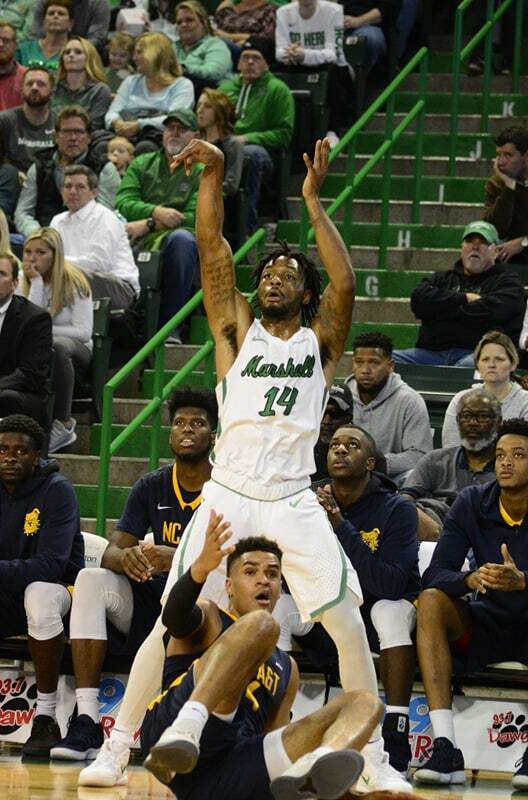 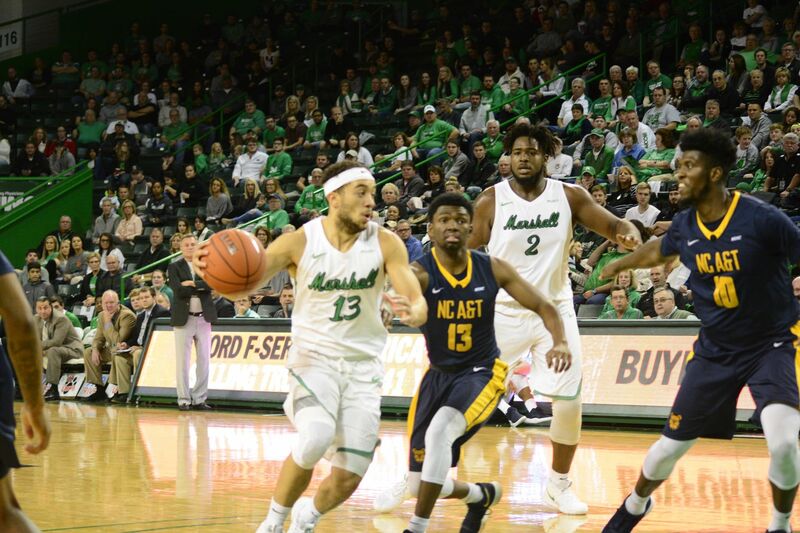 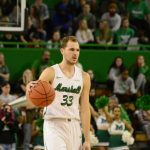 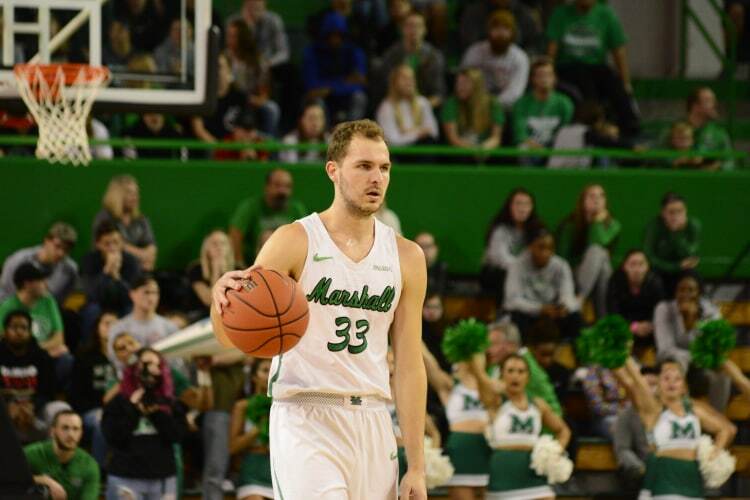 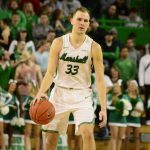 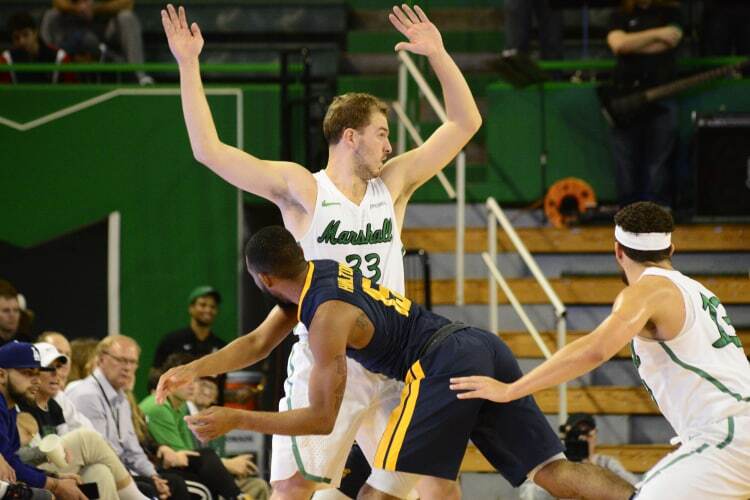 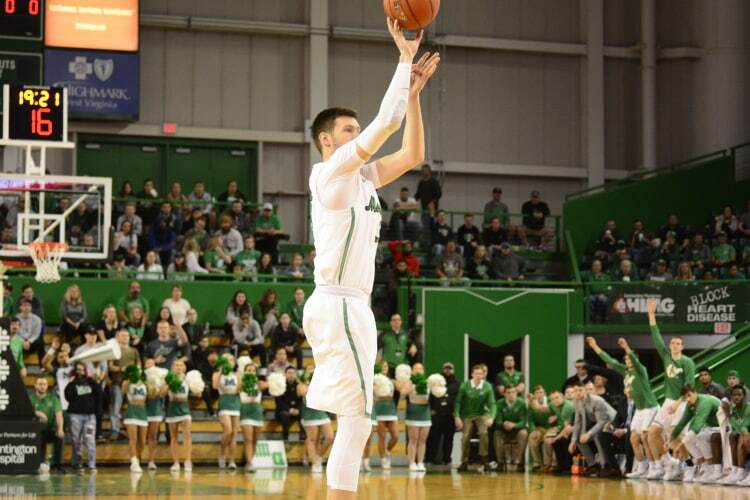 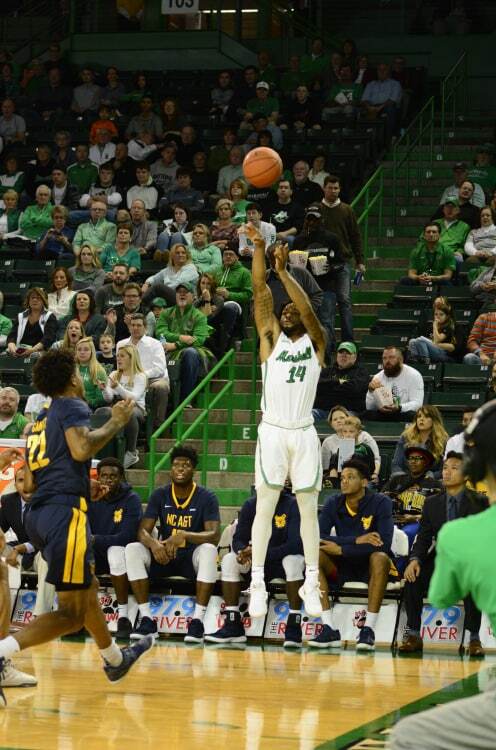 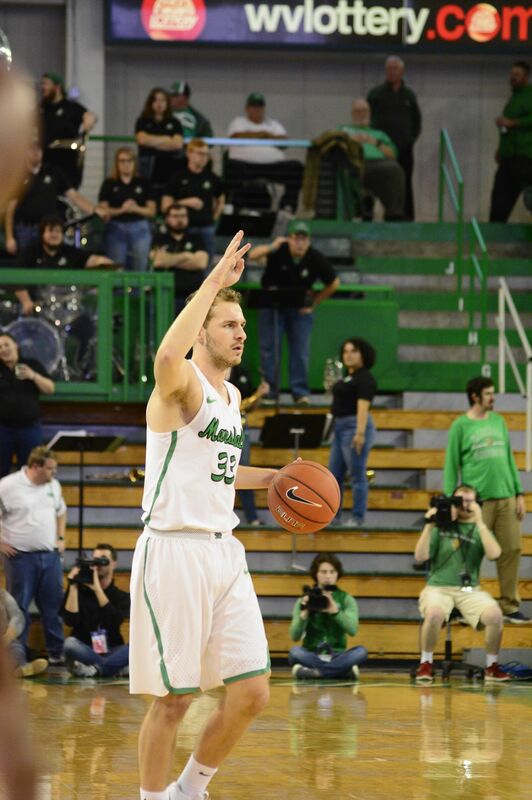 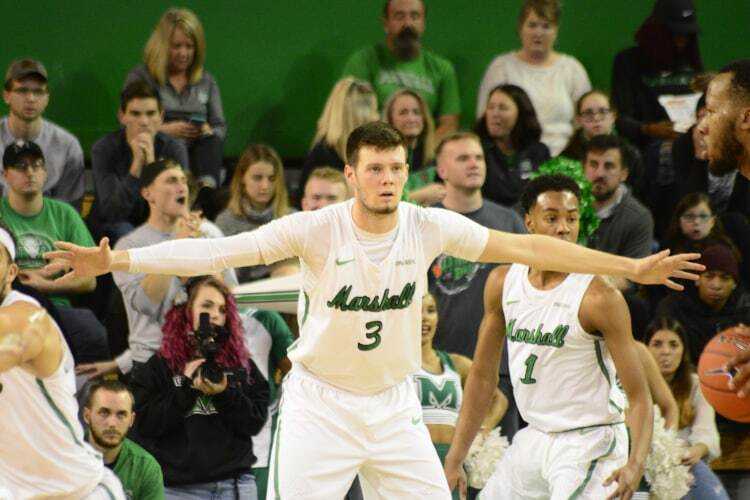 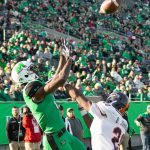 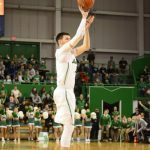 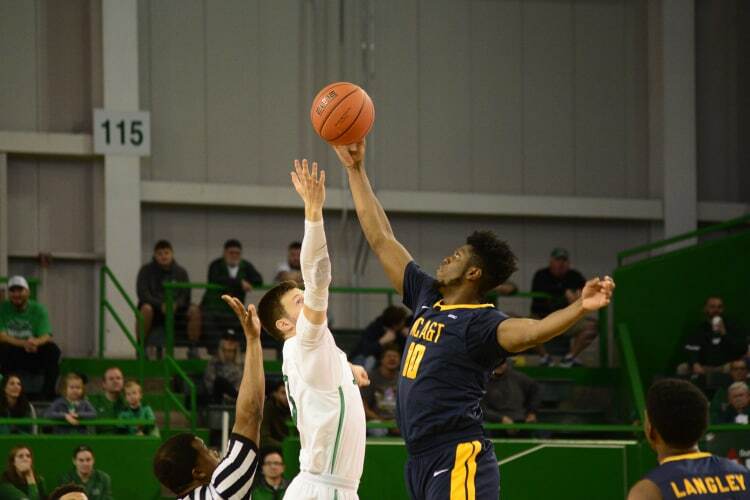 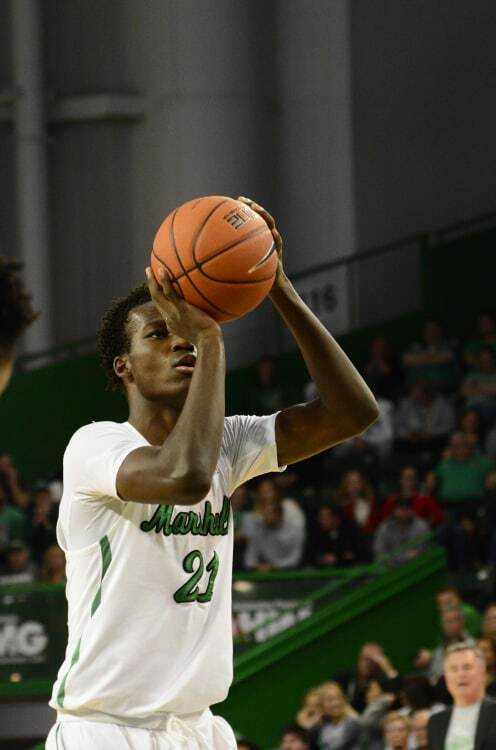 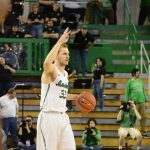 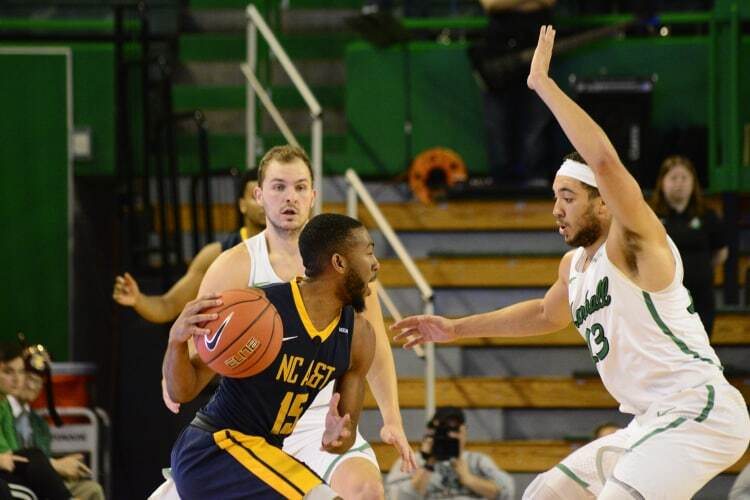 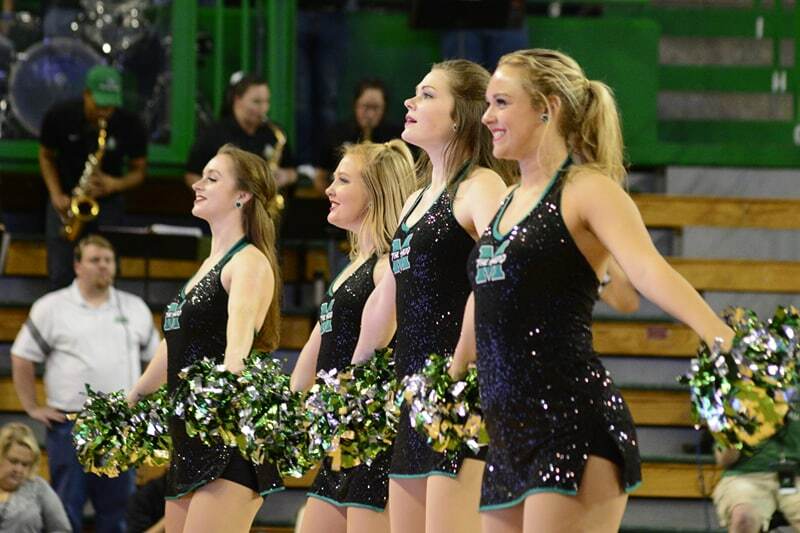 This was the third time in four games that Marshall has scored more than 90 points. 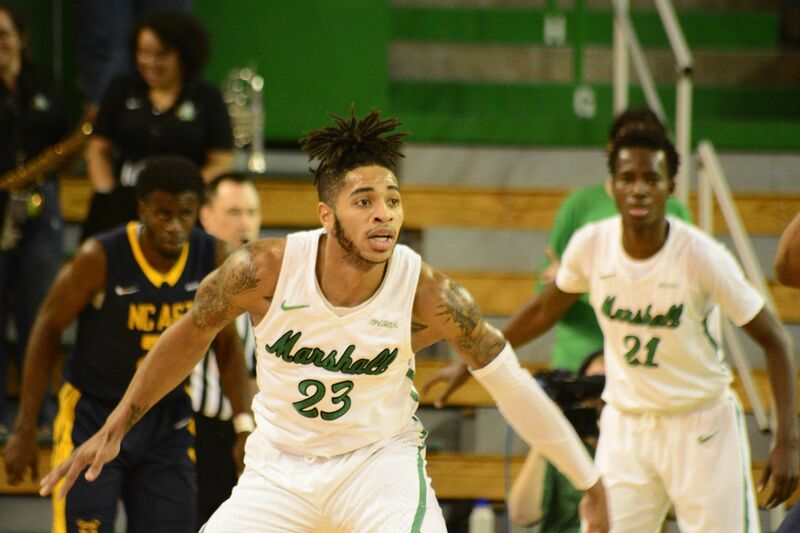 The Thundering Herd will next travel to College Park to take on the Maryland Terrapins on Friday, November 23, at 6 p.m. Photos by Joshua Murdock below the ad.